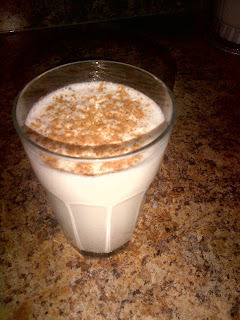 I made this super easy and quick to make recipe for eggnog that tastes amazing. Give it a try. Did this just now! Fantastic, my fiance loved it, and it tastes way better than storebought. Thanks! I try to make low carb versions of my favourite foods and it usually works out pretty well. Eggnog is something I've always looked forward to around Christmas.